Losing 120lbs While Battling Depression. Hey you guys, like I mentioned in last week’s episode, this month we are focusing all on weight, fitness, health and diet. 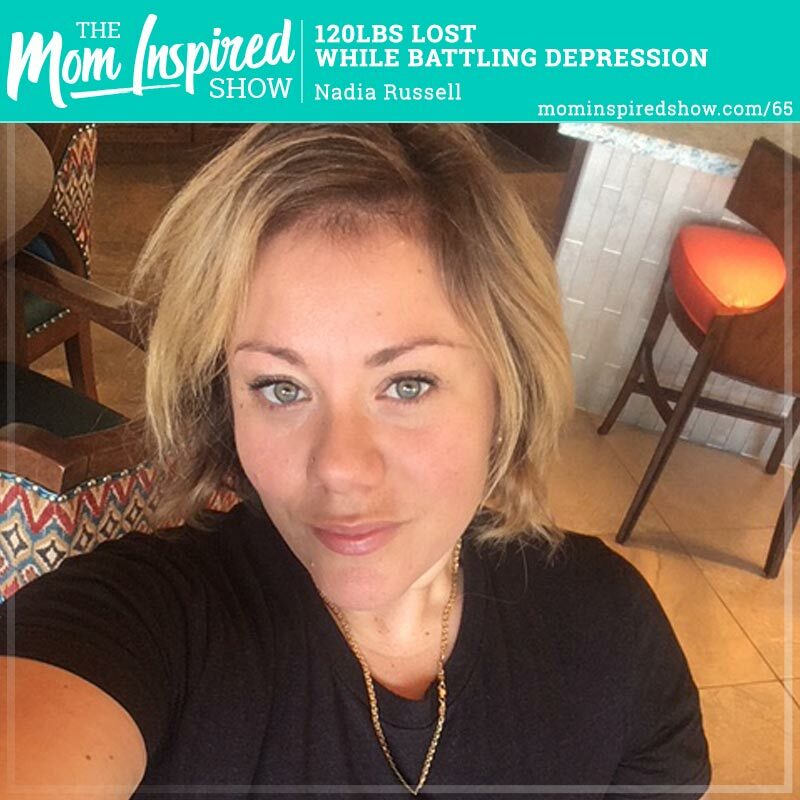 Today’s episode with Nadia Russell is very eye opening if you struggle with food addiction or emotional eating. This episode is not about calories in and calories out, we dig deep much deeper than that. Nadia was so gracious to be very transparent with her story that we can learn from her and help us with our journey to better health, both physically and mentally. She shares with us how at one point she was over 320lbs and there was no joy in her life. She didn’t want to be around her kids and husband and felt very isolated and depressed. 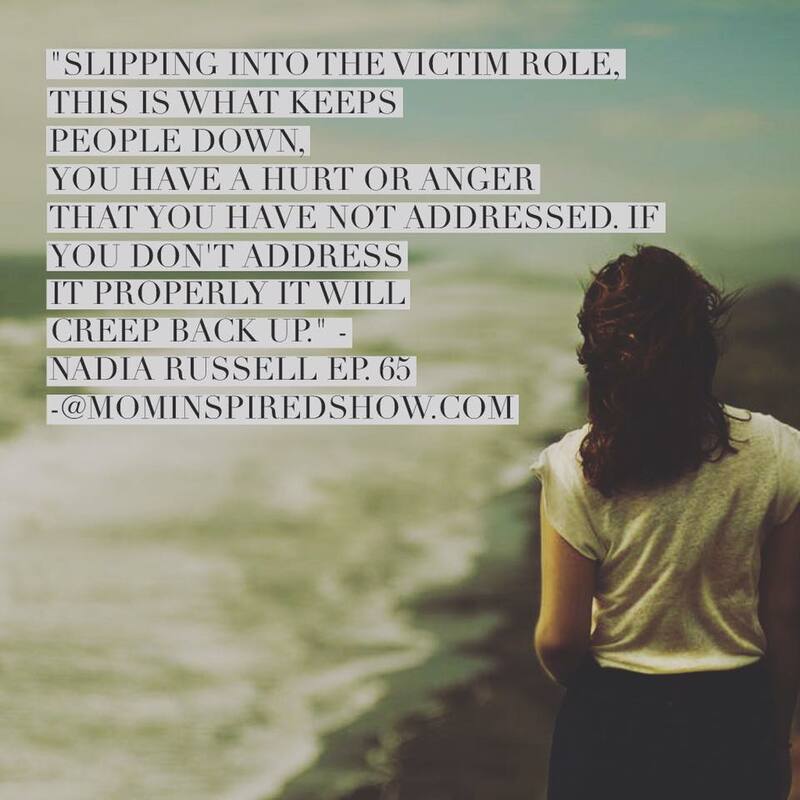 She talks to us about falling into a victim role and how that keeps you down, and if you don’t address the anger or hurt that you are feeling it will keep creeping back into your life. It wasn’t until she started working on herself mentally that she was able to lose over 120lbs. I hope this show let’s you know that you are not alone if you are struggling with this, and maybe it’s not food, maybe it something else. Just know that you are not alone and I hope this episode brings you some comfort and gives you the courage to take the next step to becoming the best version of yourself.